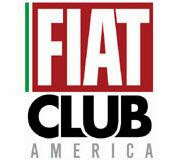 We have just confirmed that the new 2018 Fiat 500 for the NAFTA region will be built at the Toluca Mexico plant. 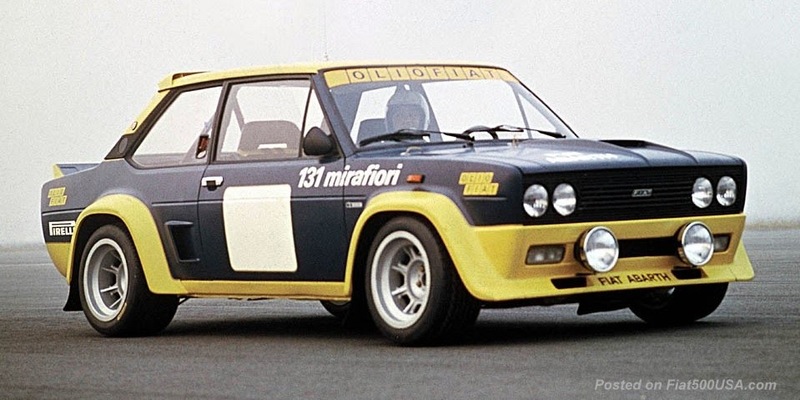 This is contrary to media reports saying that production would be shifted to Fiat's Poland plant located in Tychy. 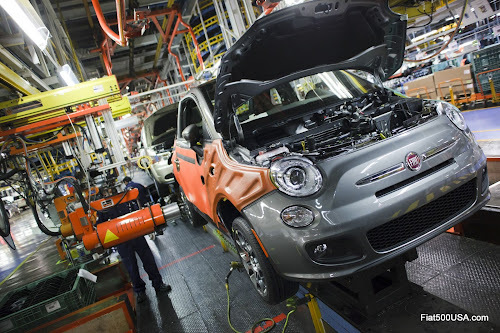 The Toluca plant has been the home of the North American Fiat 500 since its debut in 2010. It was widely speculated by the press over the past few years that production of the 500 in Toluca would be displaced by FCA's shift towards producing trucks and SUVS. 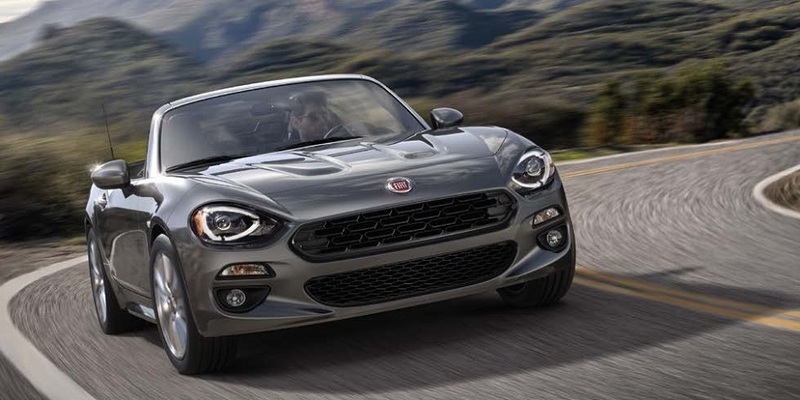 * While this may eventually happen, for the time being, production of the 2018 model year Fiat 500 will remain in Toluca. The unveiling date of the 2018 Fiat 500 has yet to be confirmed. Sometime during the first quarter is the safe bet. 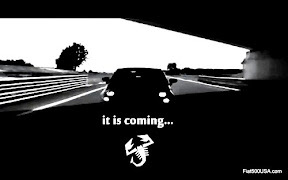 The car is coming, and we can't wait! Besides the Fiat 500, the FCA plant in Toluca, Mexico produces the Dodge Journey, Fiat Freemont, and Jeep Compass. 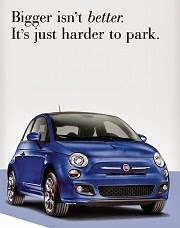 Production of the North American Fiat 500 began in December 2010. Production of the 2017 Fiat 500 ended in August of last year. Preliminary reports from sources back in Spring 2017 said that production of the 2018 model year 500 would begin late in the first quarter of this year. 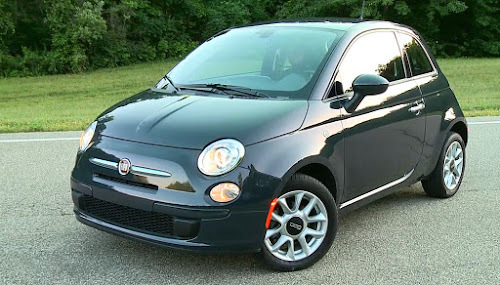 2018 Fiat 500 Standard Engine? 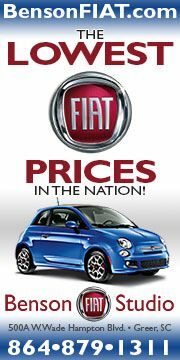 Thank you Chris...once again you have demonstrated that www.fiat500usa.com is the very BEST place for all Fiat News and information!